Dretloh has been discovering how the latest trends in aircraft interiors are affecting the refurbishment industry and our clients. Before we begin, there are some key factors we are going to mention regarding the world of aircraft interiors. A few of these include textile and material manufacturers, cabin reconfigurations, and innovation. 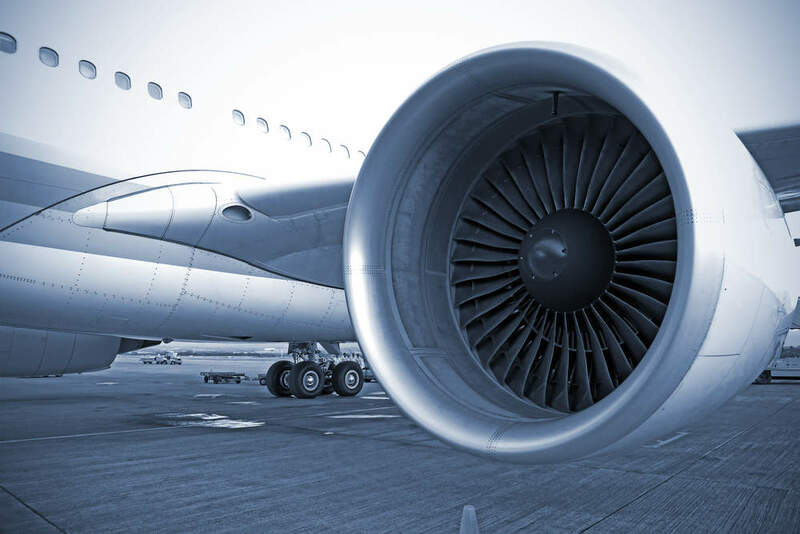 All areas provide the aerospace industry with a massive opportunity as airlines embark on densification programmes. These programmes help meet the seemingly neverending increases in passenger travel. The goal here is to explore ways to allow higher passenger numbers without adversely affecting travel comfort. For most airlines, densification projects are already in effect. These projects help airlines find a more cost-efficient way to enlarge capacity without the outsized investment in new-build aircraft. Industry critics have already shared concerns. They believe that increasing the density in the aircraft cabin is a ploy to get customers to upgrade or pay extra for services. So what’s the solution? Innovation. One of our recent articles discusses the Crystal Cabin Awards of 2018. The innovations presented annually share seat designs that have the potential to solve everything at once. One of these is called the PF3000 seat from Pitch Aircraft Seating Systems. In April 2018, the seat secured the EASA Supplemental Type Certificate and entered service under its 16g certification. It is incredibly lightweight and designed to give the passenger the highest degree of comfort and legroom with a 28in pitch. The fixed recline backrest employed allows for a reduction in the number of parts necessary versus a standard reclining seat resulting in the need for less maintenance. Many innovations we are seeing in today’s world of aircraft interiors seek to achieve an increased number of passengers through design concepts. These design concepts typically maintain or improve upon commercial aircraft seat pitch, space, and overall comfort. One of the latest solutions for this ongoing challenge is from Airbus. The concept demonstrated with Recaro Aircraft seating allows airlines to reconfigure the cabin on-demand according to real-time passenger capacity. The aircraft seats are fitted to a ‘track’ system, which enables rows to be folded or adjusted for additional passenger pitch and legroom. Innovative design concepts also include textile and material manufacturing choices. For example, in the development of the new Delta One Suites, suites offer passengers much in the way of customisation. Each suite has individual ambient lighting and premium comfort cushions that are made using memory-foam and premium trim. The seats can also be converted to comfortable full-flat beds along with full-height doors offering unrivaled privacy. In addition, the 2017 Crystal Cabin Awards shortlisted the Acro Series 6 economy aircraft seat due to its entirely new seat design. The design replaced the aluminum seat back frame with a composite skeleton and the total seat is 15% lighter than current generation seats. There’s also a reduction in component parts used in construction and offers a variety of options in terms of passenger comfort. An aircraft refurbishment project is typically offered at various levels depending on client expectations. Sometimes, a refurbishment is strictly interior and involves new carpeting and upholstery. Other times it can be a total redesign of the cabin along with in-flight communications and entertainment systems and revamped lavatory and galley. The options available can sometimes be daunting and the list of decisions may be long, but if you’re looking for expert help to set you up on the right path be sure to reach out directly to our team.